What’s it like to watch your partner’s ulcerative colitis become life-threatening and not be able to do anything about it? My husband, Mike, tells my story from his perspective, including how we met, what it was like to watch my health degrade, and all about our fairy tale wedding. In loving memory of Anastasia, also known as Mary Queen of Scots and the Quiet Scottish Tailor. 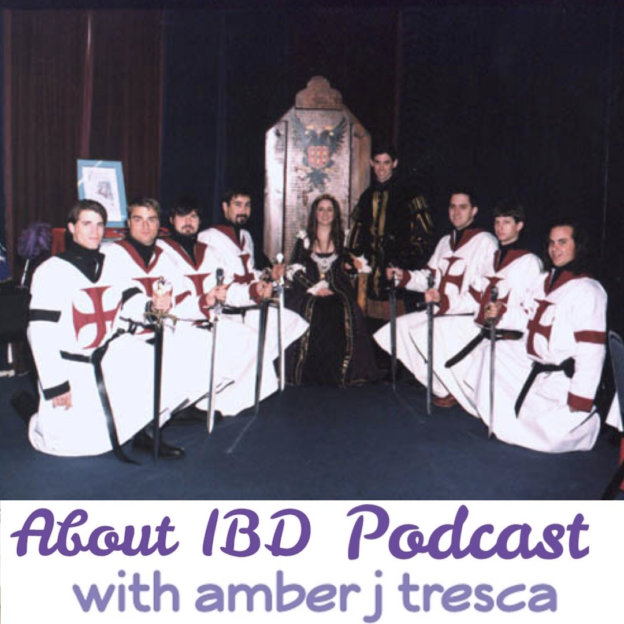 This entry was posted in Podcast and tagged marriage, personal story, podcast, ulcerative colitis on August 13, 2017 by Amber.